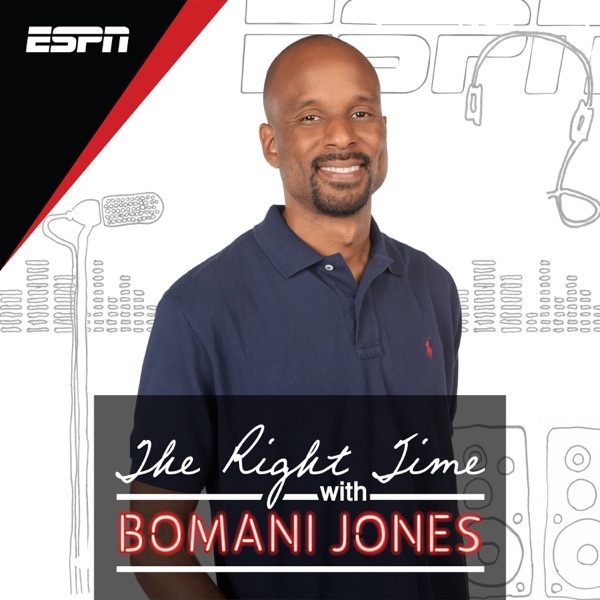 The Right Time with Bomani Jones | Listen Free on Castbox. Bomani shares his thoughts on Tiger Woods "transcending greatness" after his win at the Masters over the weekend (0:38), Russell Wilson's "code-switching" in his new contract announcement on social media with Ciara (22:14) and Nick Bosa trying to cover up his Twitter history in view of getting drafted by the 49ers (32:49). Plus, NBPA Executive Director Michele Roberts joins Bo for part three of "Baseline: The Supermax", including her office's relationship with the league, their response to the NBA's "cap smoothing" request in the CBA as well as the union's role in providing security for players of star quality and more (41:13). Bomani is joined by G League President and former NBA forward Shareef Abdur-Rahim to discuss how he got involved in business (1:05), how much different the G League is from the NBA in operations and philosophy (11:13), the introduction of the "pro path" player development alternative to the NCAA (18:10) and growing their audience (25:17) which includes Bo's unsolicited advice for Shareef on a G League TV show. Plus, his being a part of the "greatest draft" in league history (32:51) and how his experience as a player shaped him (41:23). Bomani shares everything you need to know about Michael Avenatti trying to "shake down" Nike (1:40), dishes on the hypocrisy around Tom Izzo's chastising of a player mid-game (16:28) as well as Lonzo Ball's controversy with BBB (27:10). Plus, an IYHH including Dr. Dre celebrating his daughter getting into USC (33:39) and Bo's thoughts on the Elizabeth Holmes documentary "The Inventor" (47:26). Bomani is joined by Vincent Goodwill of Yahoo! Sports to survey the NBA landscape, including how close we are to the next "Malice in the Palace" (3:14), how a poor LeBron-Lakers' season has affected the rest of the teams in the Western Conference (23:58) as well as who is going to win the East (36:07). Plus, the guys talk life in NYC, such as the craziest thing they've ever seen on a subway train (48:26). Man, Bruce likes to hear his own voice. Bo only asked like 6 questions cause every response took 10 freaking minutes. this show with Michael Collins & Roy Wood is the funniest show you've done since Shannon was on last year. I was out in public laughing out loud like I was crazy. well done!! ..m.. . .. ... . mmm. .
Spencer Hall is a great interviewee. Tobe is a beast on the mic. 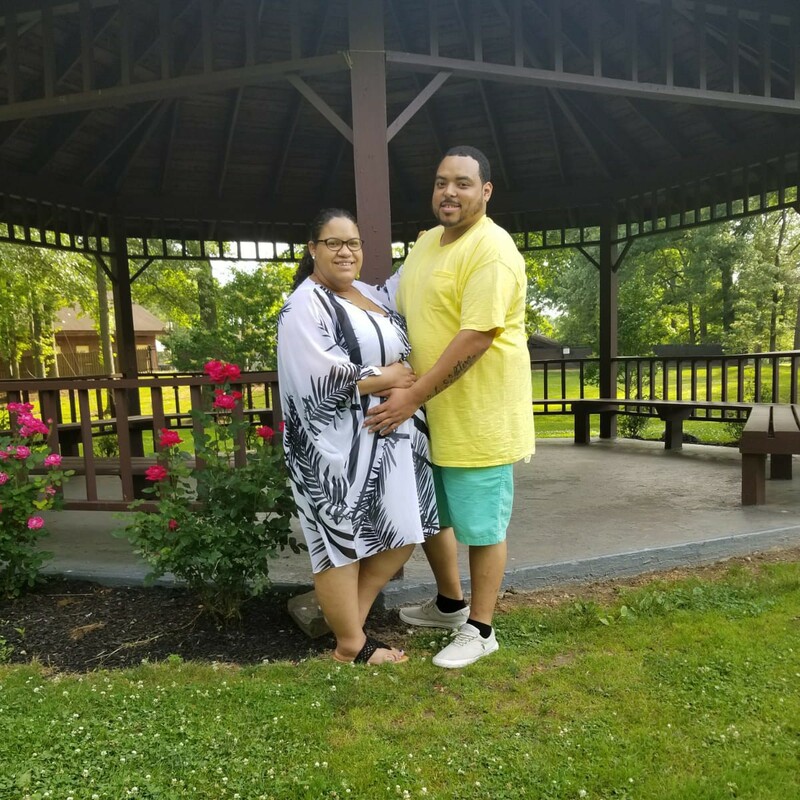 Great interview from two amazing people! I would LOVE to hear a conversation between you and Vince Staples. 😂😂 Bo took WAY too much enjoyment in making that man apologize!! yessss. Bomani is back, no give it to me everyday....need to replace the Wingo crap with more Dan and Bo. Louisville vs Ky is hands down the best rivalry in college basketball. My wife & I don't/can't watch it together & usually won't speak for days afterwards! #L1C4 Go CARDS!! Lol but serious what the point? ?